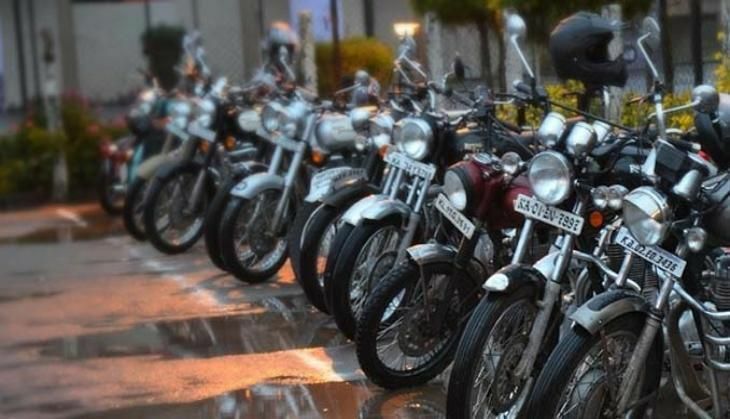 Amendments to the Motor Vehicles Act that will be passed in Parliament in its Monsoon session will include a law making it mandatory for children aged four and above to wear helmets while riding pillion on two-wheelers. According to a senior official at the Union road transport and highways ministry, a committee of experts is looking into the design of a helmet that is both light and sturdy, fit for children. The official said: "A detailed analysis has shown that about 34 children are killed every day in road crashes. We are seeking ways to curb this alarmingly high number." Last year, about 12,500 children under 17 were killed in road accidents, mostly on two-wheelers, says The Telegraph. "Once the amendment is passed by Parliament, police can prosecute two-wheeler drivers who carry minor passengers without helmets," said the official. Harman Sidhu of the road safety NGO ArriveSafe Foundation said: "Sometimes, children without helmets are made to travel standing or sitting in front of the two-wheeler rider. Often, they ride pillion clinging to the adult. Such practices can lead to grievous injuries and deaths."